We have massive news - Benny Mails has joined us for publishing! 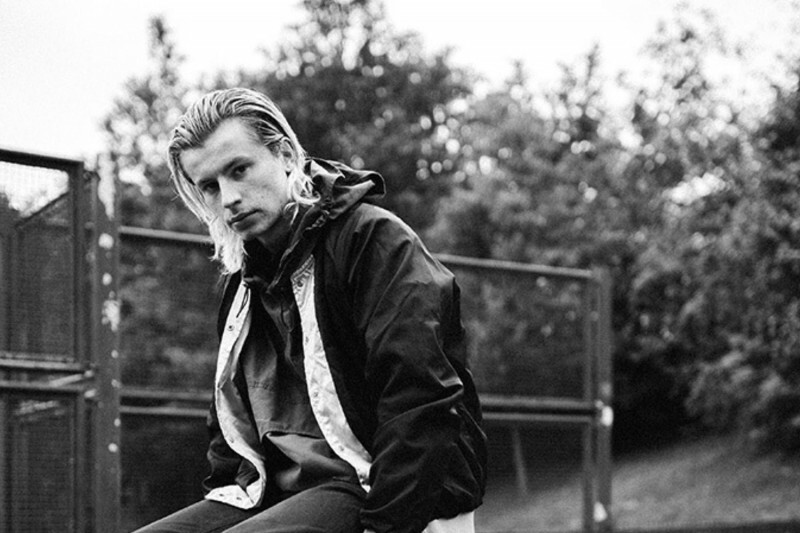 An important new voice in UK Hip Hop, Benny has already worked with Gotts Street Park and released I Blocked My Dealer plus his Colors session for Mantra. His new single Sticky reflects his diverse and distinctive voice. Get on board and take a listen.